Hanteo Chart apologized once again due to an error concerning EXO's album sales. On October 18th, the music chart apologized for having manipulated EXO's Chinese album charts 14 months ago. Three days later (earlier today), another apology manifested when EXO's upcoming album 'Don't Mess Up My Tempo' was uploaded on their album sales chart, even before its official release. On Hanteo's official website, a public notice explained that the album is currently reflecting the pre-order sales count that would otherwise be regarded as 'exceptions'. Hanteo wrote: "Our company's system is automatically connected to these family stores, processing all pre-order sales as exceptions that would later be reflected through forms of invoices or on-site receipts." Suggesting that there had been a mishap regarding chart disclosure, Hanteo promised a modification as soon as possible.  "Since the data-processing team for SM is closed for the day, the album's current reflection on the charts will be modified tomorrow as exceptions. The omission of these numbers from the total count during the first period of sales, something that the fans are worried about, will not happen. You do not have to worry. Thank you." Following this explanation, Hanteo Chart took to Twitter for a similar message to the fans, informing that there had been an "error" during the data-processing. The message reached many fans far and wide, eventually bringing a motley of reactions to SNS. [?? ??] ?? "?? 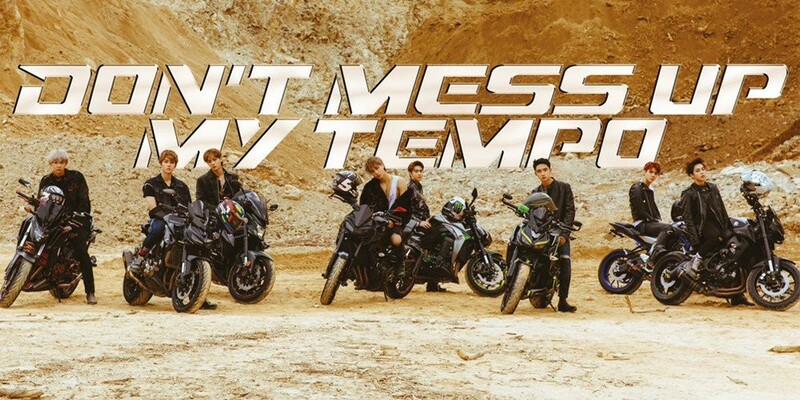 DON'T MESS UP MY TEMPO ?? ???? ?? ??? ???? ? ?? ?? ??? ???? ?? ?, ?? ??? ?? ??? ??? ?? ??? ?? ??? ? ?????. ? ?, ?? ???? ???? ??? ??? ????? ???? ???? ???." ?????. Due to the unstable nature of Hanteo's album reflections for EXO, fans have shared laments that they can "no longer trust" the organization. Even though Hanteo continues to reassure fans, the current reflection of the day with EXO's not-yet-released album on an incorrect spot on the chart is angering many EXO-Ls, judging by the retweets. ?? ?? ??? ???? ?? ????? ? ?? ? ?, ?? ???? ??? ?? ? ?? ?????. ??? ?? ??? ????, ? ???. ?? ??? ??? ??? ?, ???? ? ??? ??? ?, ?? ????? ???? ??? ??? ???? ??? ???? ????? ??. With complaints that this "wouldn't just a simple error", some comments read: "'Thank you'? Why are you thanking us for? Do you not know the meaning of an apology statement?" "Didn't Hanteo say that they only reflect the counts through a physical count using the actual barcodes? How could they reflect an album that isn't even out yet??" "Wow, you guys are the worst at doing your jobs. Lost all our trust." "This isn't a proper apology to fans, especially after the recent announcement regarding a similar matter." Currently, EXO's album 'Don't Mess Up My Tempo' is ranked at #4 among the album sales for group artists. Stay tuned for more updates. poor babies!? i bet they stole from them millions of sales. they could easily sale 4m. and without even hava a release . they could easily outsold 4M units of air. That delusional you are.